1. Soak the rice in cold water. Heat the oil in a small pot and add the washed and patted chicken with the tumeric, salt and garlic & ginger paste. Let it cook on a high heat till the chicken releases all its water and is mostly cooked. 2. Now add the pasatta, yogurt, mustard, cumin seeds, coriander powder, chilli flakes, lemon juice, biryani masala and achar to the chicken. Mix together and let this cook on a high heat till the mixture is fully cookes and oil bubbles appear at the top, (approx 5-10 minutes). It may still appear a little watery but it’s fine. Set aside. 3. Meanwhile wash the rice and cook it in cold salty water on a medium flame. Remember adding boiling hot water directly into the rice makes for less fluffier rice. 4. 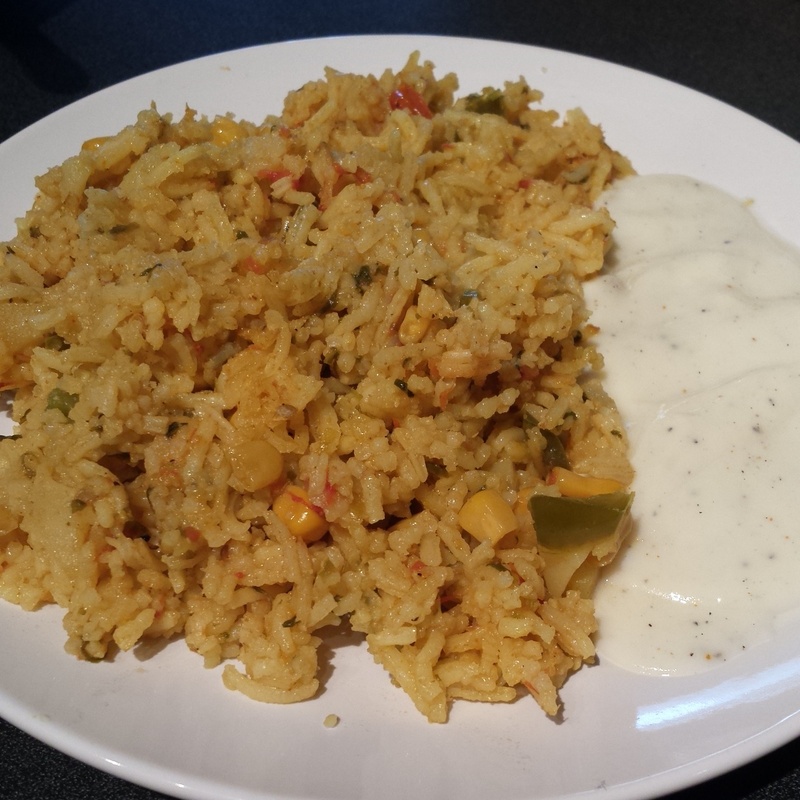 Once rice is cooked but not overcooked, layer a medium-sized pot with foil. 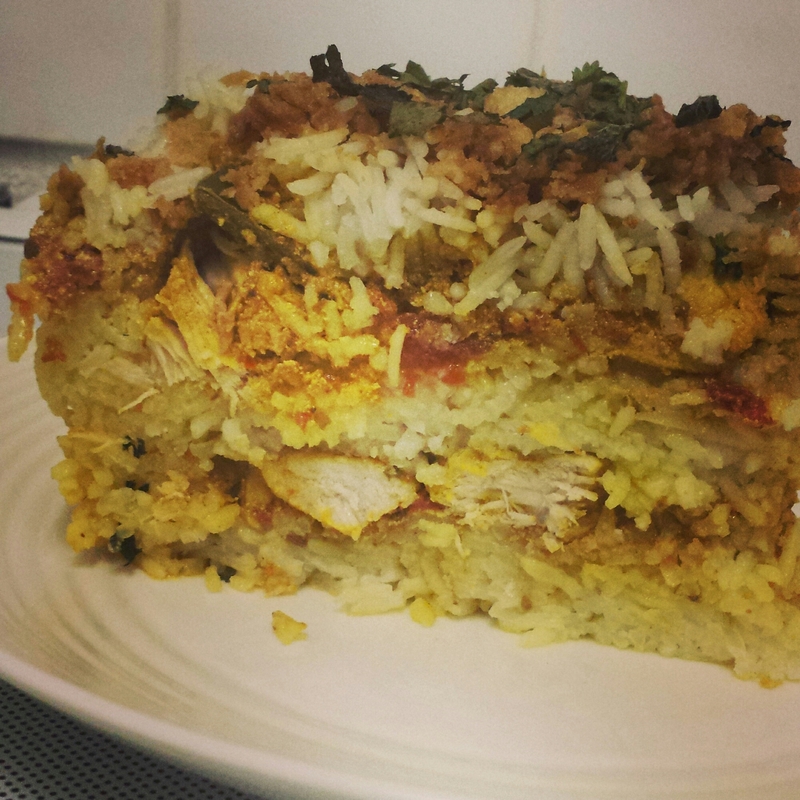 Put 1/3 of the rice as a layer at the bottom. Now evenly spread half the achari chicken mix (not the soupy bit), then layer on top another 1/3 of the rice and add the rest of the chicken mix and sprinkle half (about 50ml) of the soupy masala evenly over the rice. Lastly add the rest of rice and pour over any leftover soupy masala over the rice evenly. Sprinkle on top the fried onions and freshly chopped herbs. Cover the top of the pot with foil and place over it the lid. If it is a heavy-bottomed pot then put it on a low flame for five minutes. If not then put it on a hot frying pan (tawa) to cook on a low heat for five minutes. Serve with mint raita and poppadoms. 1. Chop roughly and blend together the tomatoes, spring onions, coriander, ginger and garlic. 2. Heat a little butter or oil in a pot and add the blended ingredients. Add salt and spices and let it cook till mixture darkens slightly. 3. Then add finely chopped pepper, sweetcorn and cubed potatoes and cook till potatoes are 70% cooked. 4. 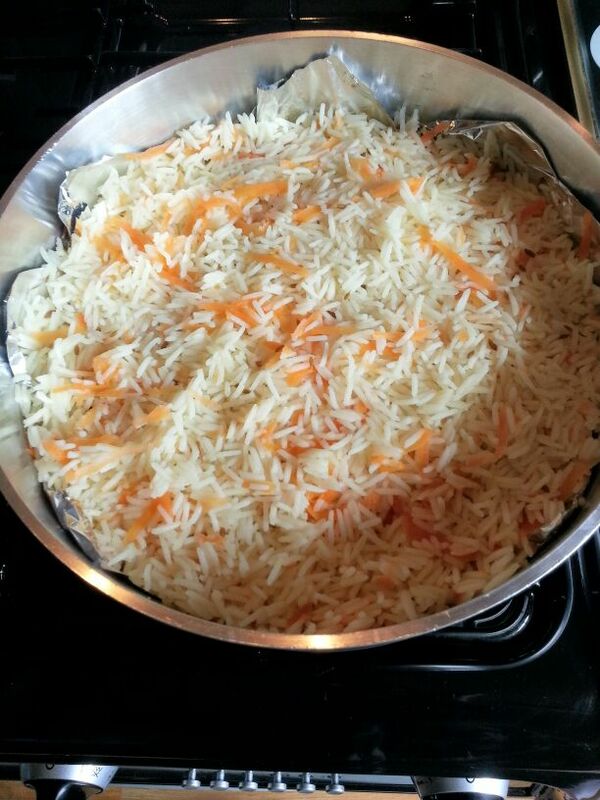 Then add the washed rice and the same amount of water as there is rice plus a quarter more. Not too much. Taste and add salt if needed. 5. Let this cook on high heat for a few minutes and then on low heat for about 15 mins. 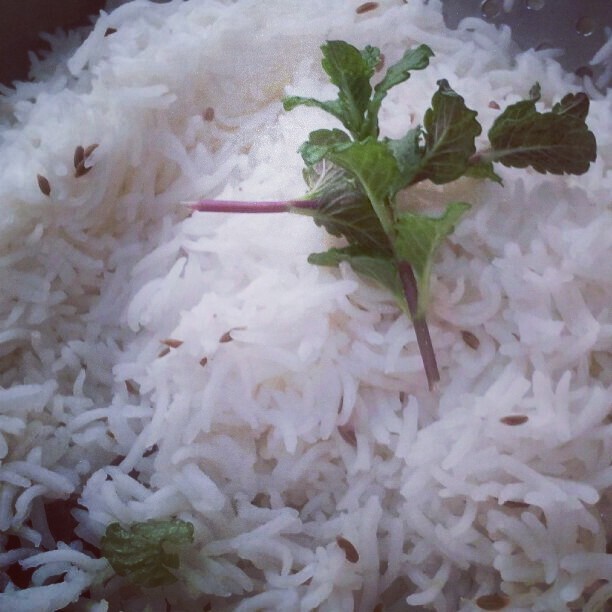 Once cooked garnish with chopped herbs and serve warm with mint chutney. 1. Boil all the above till the lentils are cooked and then blend till smooth. 1. Fry whole cumin, bay leaves and fenugreen leaves in oil for a few minutes. 2. Then add the rest of the ingredients, minus the garam masala, phool meat and fresh coriander. 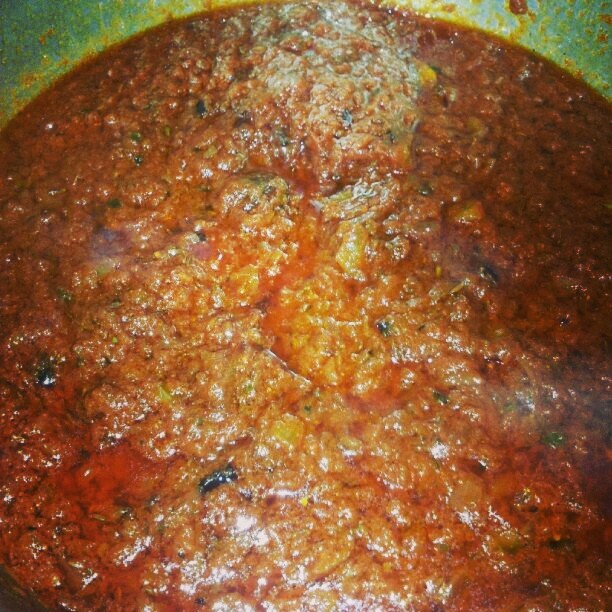 Cook till oil bubbles form on the top of the masala. 3. Then mix the meat into the cooked dhal as well as the masala and pool. 4. Simmer this on a low heat for 15-20 min. 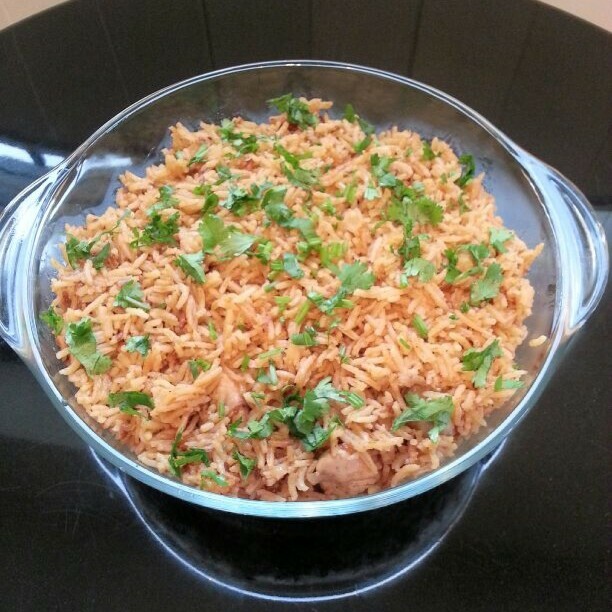 Sprinkle garam masala and chopped coriander on top. Note: You can serve the dhal with rice. Simply slice some onions and fry in a pan with oil/ghee, whole cumin, cloves, cinnamon, black pepper corns, bay leafs and few pieces of sliced ginger. Add channa dhal, rice, salt and water. 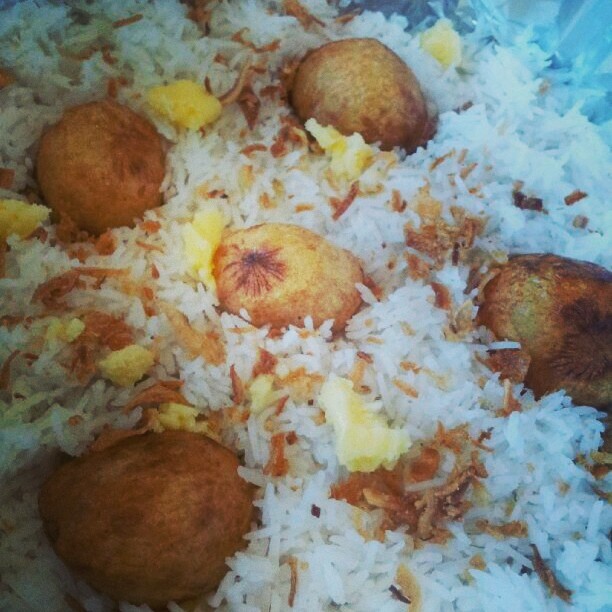 Cook till rice is soft and fluffy. 1. In a pan cook meat off with half the garlic, ginger, some salt & tumeric powder. Cook till water from meat burns off. 2. In another pan fry onions in oil till golden then add whole spices & methi. Cook till onions are brown. 3. Then add the rest of the garlic, ginger, chilies, salt, coriander and cumin powder as well as the shan masala packet. Cook for a minute then add the passata. 4. Now leave to cook till oil bubbles appear on top. Then add garam masala. 5. 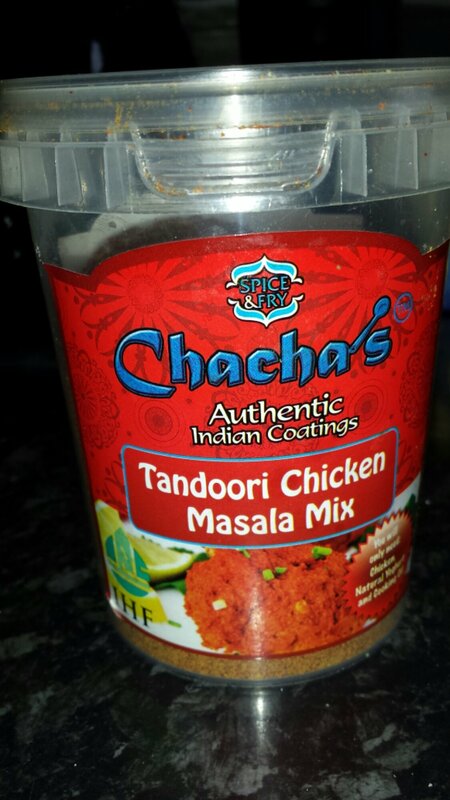 Mix the meat into this masala and leave to one side. 6. In a big pan boil water till its boiling then add plenty of salt and the soaked rice. Cook it till its nearly cooked. Drain and leave to one side. 7. 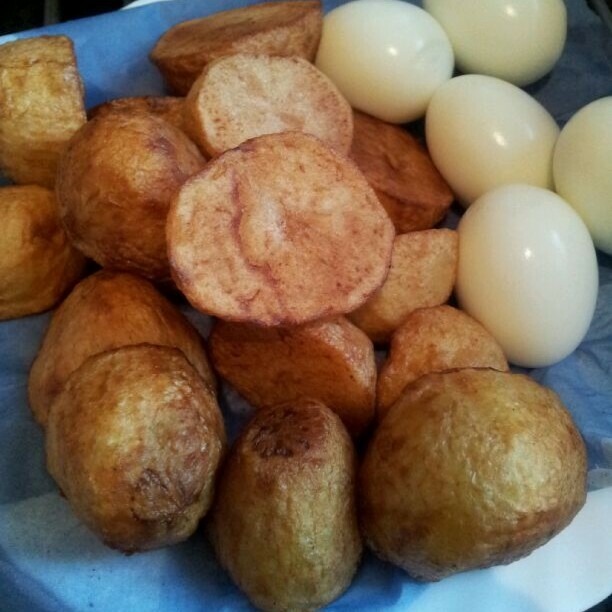 Separately fry the potatoes and boil the eggs. 8. Now place some foil at the bottom of your pot, add ghee, some rice, fried onions, potatoes, the meat and masala, chopped coriander in this order and then repeat for a second layer. 9. 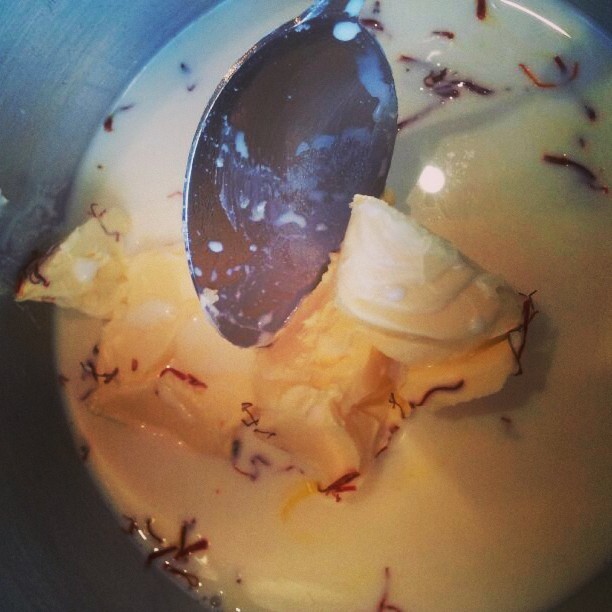 Bring some milk to boil with some ghee and saffron. 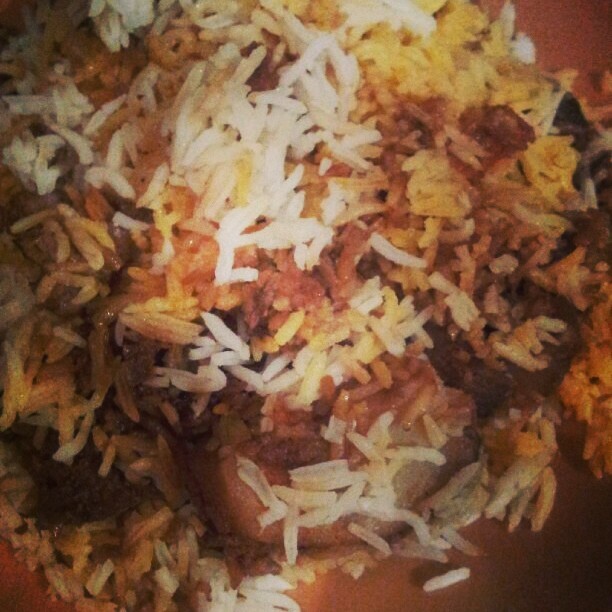 Then pour over biryani. 10. 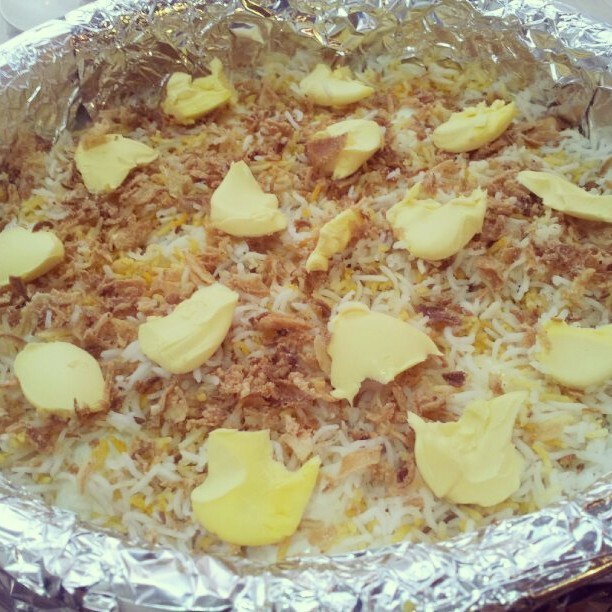 Pour couple of mugs of water over the biryani and then cover with foil then the pot lid. Cook on the cooker for 5 mins till steam starts to come from the pot then place in the oven for around and 1hr 45mins. 1. Marinate chicken overnight in the above ingredients. 2. 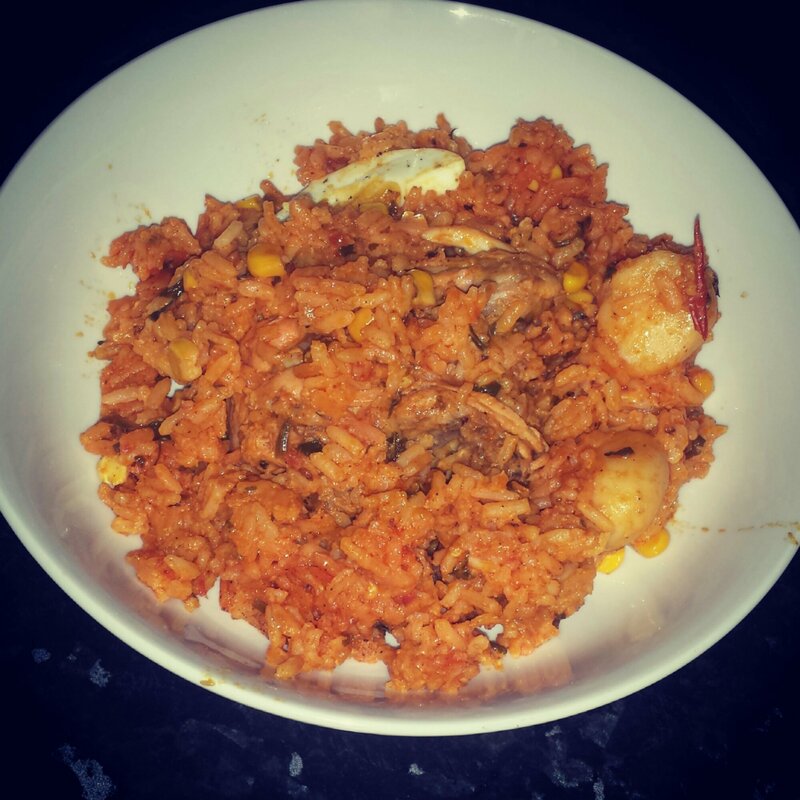 When ready to cook, boil rice so not too soft. 3. Layer the bottom of a cooking pot with bit of the rice then add the marinated chicken. 4. Fry some potatoes and boil some eggs. Slice the eggs and scatter it on top of chicken. 5. Then add the remaining rice. 6. 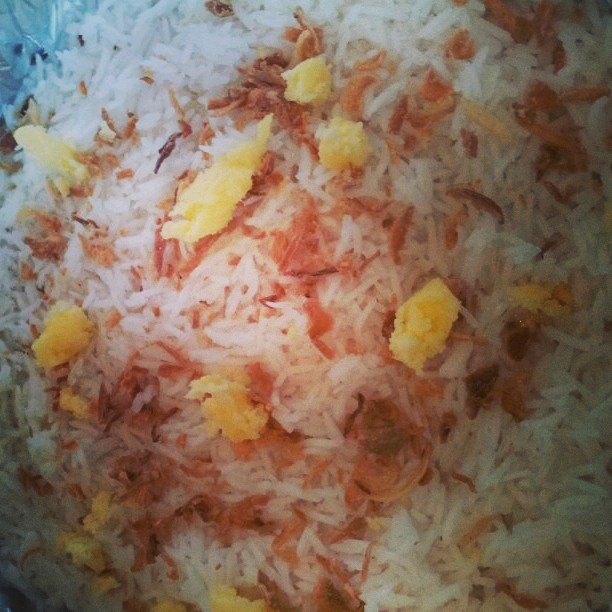 Sprinkle some water mixed with saffron for colour and taste onto the rice. As well as spoon over several generous blobs of ghee on top. 7. Cover lid with foil and place the pot on the cooker on a high heat until rice is steaming. 8. Then place a crepe or roti pan on the heat and place the pot on top and cook on low heat for atleast an hour. Serve with Biryani trimmings of yogurt chaas (drink) , poppadoms (both types), mango pickle, marinated carrot, raita and salad. 1. 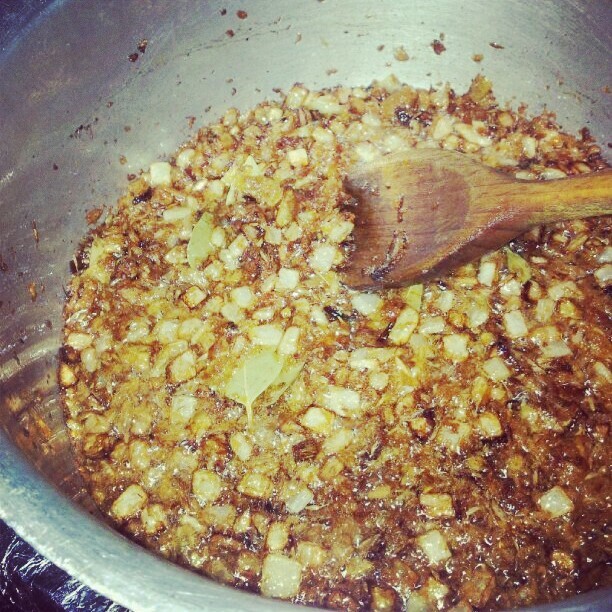 Fry onions in oil with whole cinnamon, cumin, cloves, peppercorns, cardamon and bay leaves until golden brown. 2. 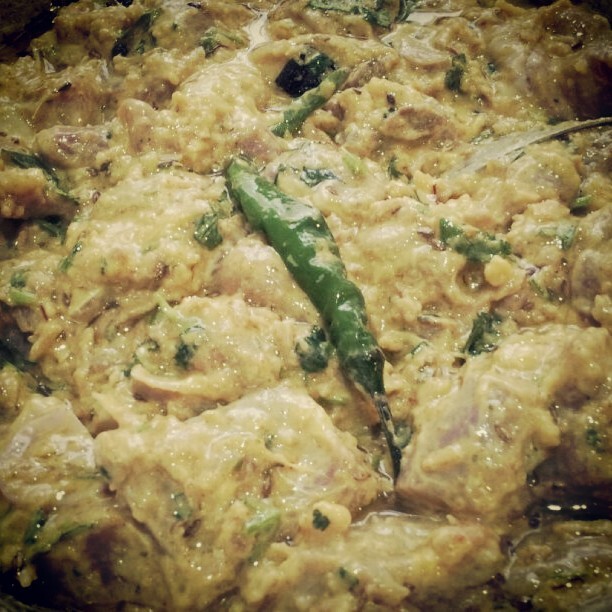 Then add chicken, garlic, ginger, green chillies, salt and curry chutney. 3. 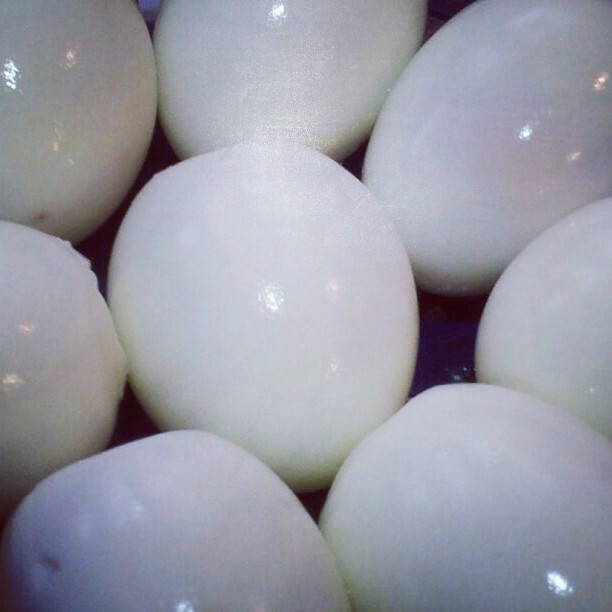 Meanwhile boil eggs and fry potatoes . 4. 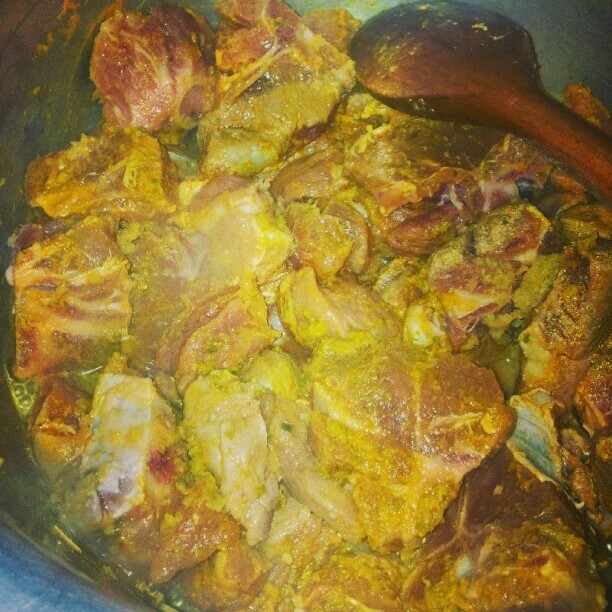 Once meat has cooked and no water is left; add red chilli powder, turmeric, coriander powder, cumin powder, garam masala and curry paste. Leave to cook on low heat. 4. 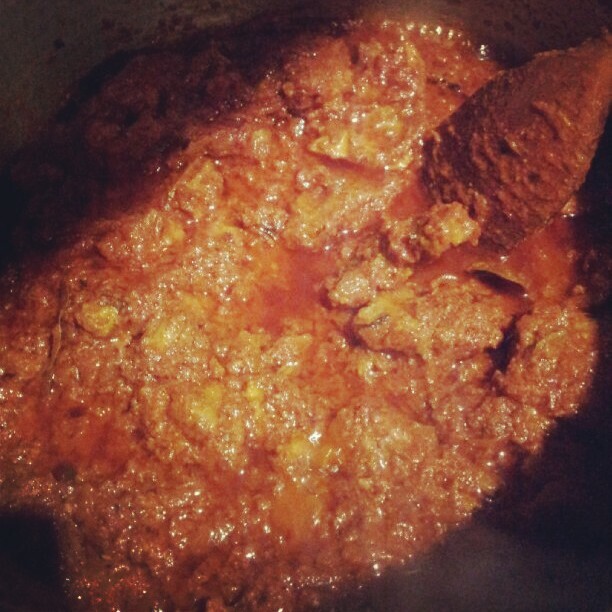 Once the masala has been absorbed. Switch off the heat and add yogurt, chopped tomatoes, saffron and fresh coriander. 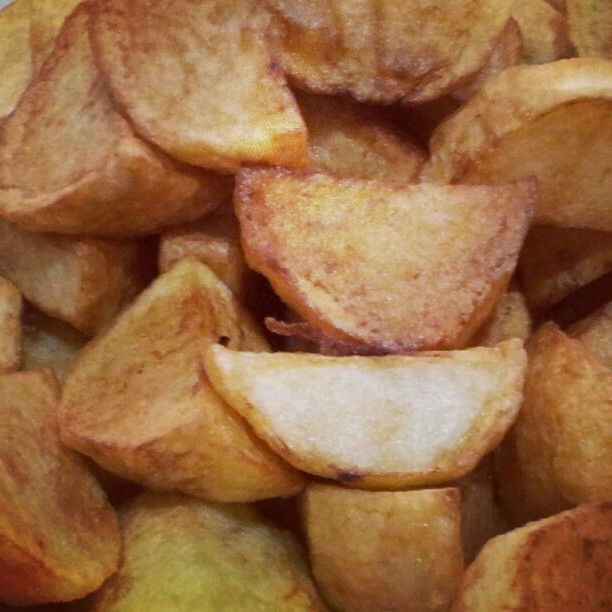 Scatter the fried potatoes and sliced eggs on top. 5. Boil rice with whole cumin and salt until soft. Place rice only on top of cooked chicken. 6. Chop a large onion or two and fry in clarifies butter. Pour the ghee and the onion over the rice. 7. 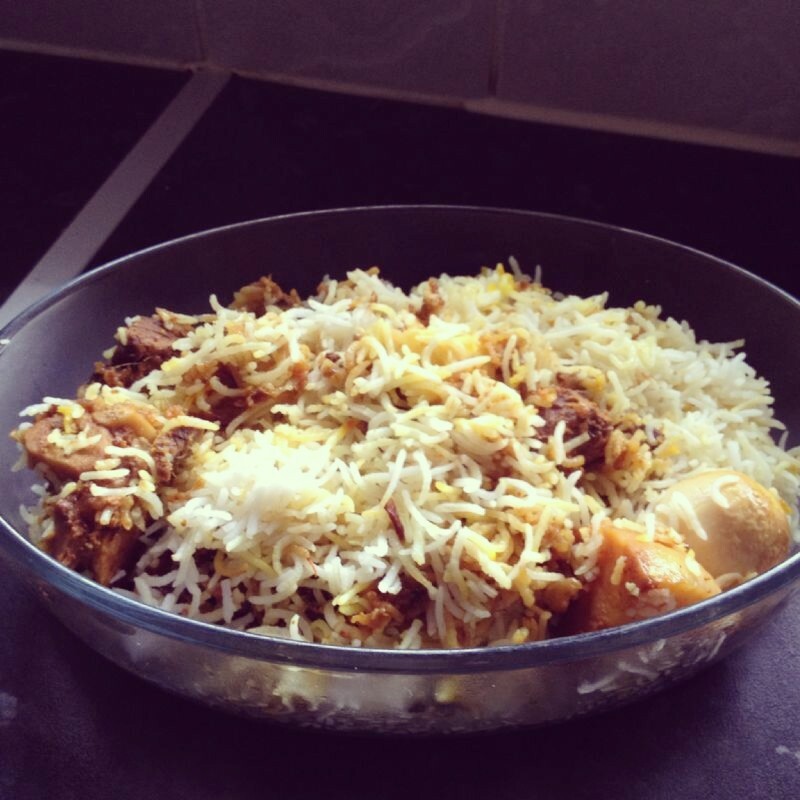 Place the Biryani on the cooker again on high heat for about half an hour, then lower heat for an hour or so. 1. Wash the chicken and add to a pot with the two sliced onions, tomatoes, ginger and garlic, chillies, whole and crushed spices. 2. Then add water according to the rice and bring to a boil. 3. Simmer for a further 5 minutes, drain and keep the liquid as stock for later. Set aside the chicken also and throw away the spices. 4. Then browm two small onions in butter till burnt, add the chicken pieces and stir fry for a few minutes. 5. After this add the liquid stock bring to a boil and add washed rice. Lower the heat and after five minutes stir through so chicken and rice are mixed evenly. 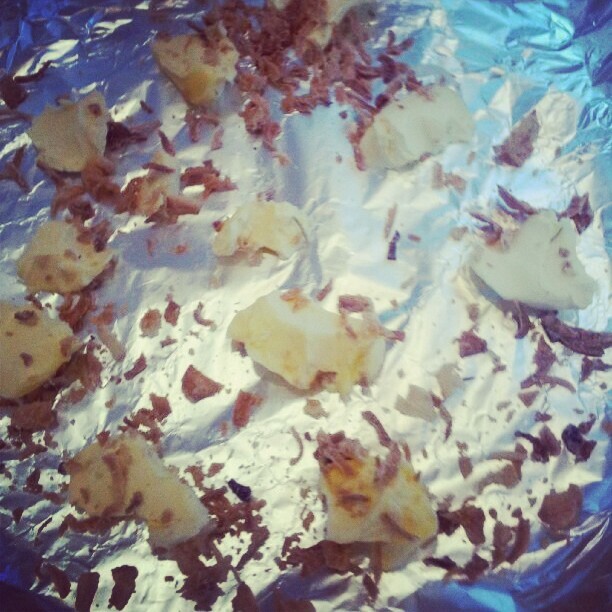 Then leave to cook till water completely evaporated and cooked through. 1. 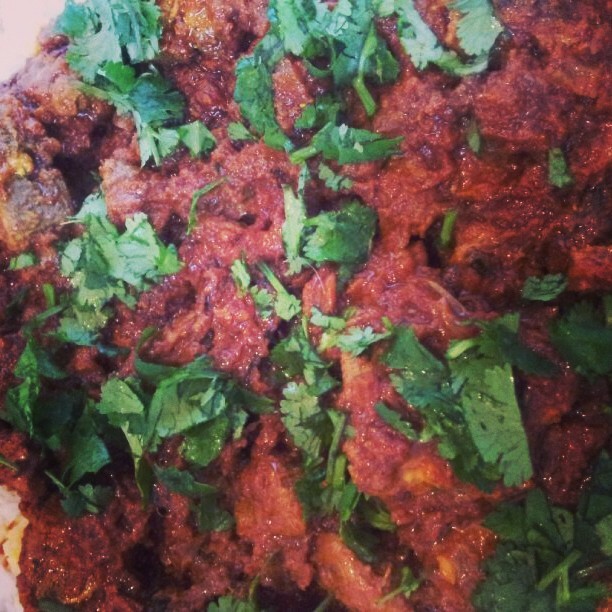 Marinate chicken in green chillies, yogurt and half the tandoori masala overnight or two hours. Soak 1 cup rice in cold water. 2. Heat oil and butter in a pan, add fenugreen leaves, garlic and ginger and fry for a minute. 3. Add chopped tomatoes and the other half of tandoori masala, coriander powder, black pepper and salt. Let it cook on medium heat till oil comes to the top. 4. Add marinated chicken and cook on low heat for a about 6 mins. Meanwhile boil eggs and fry potatoes (or use tin new potatoes if in a hurry). 5. Once chicken looks half cooked (white in colour) add double cream and potatoes and mix. 6. Then add one cup water and rice. Add salt to taste. Cook on high heat for 4 to 5 mins and then low for about 10 to 15 mins. Add water if needed during cooking time. 7. 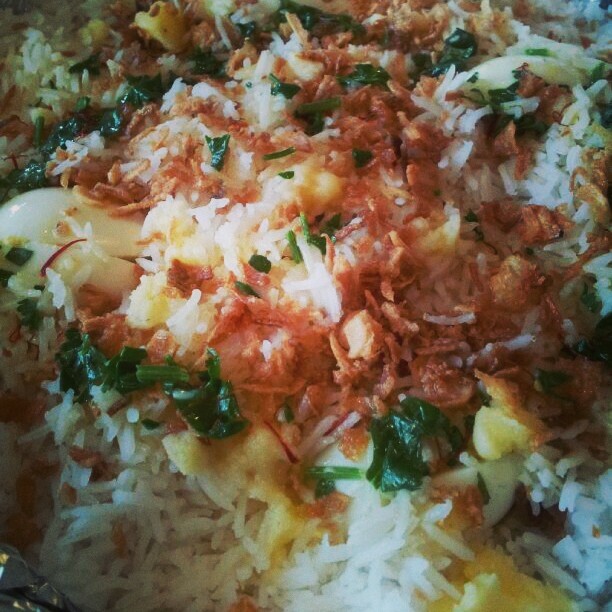 Once cooked garnish with chopped coriander, fried onions, spring onions and sliced boiled egg.